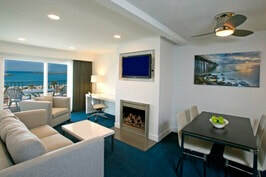 ​From Hotels to Vacation Rentals Oceanside offers a variety of places to stay during your visit. 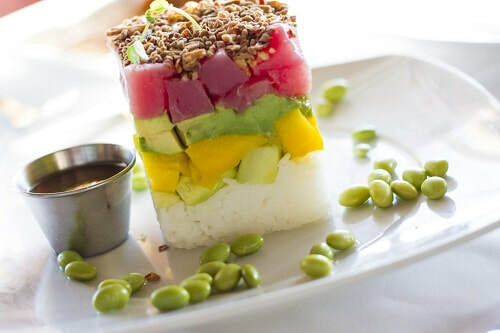 Enjoy some of Oceanside's finest restaurants, breweries, coffee houses, wineries and tap rooms. 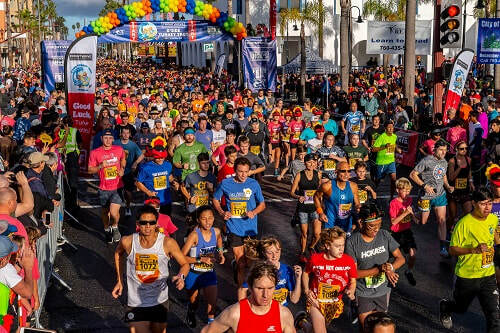 Oceanside is home to numerous community events that offer fun for the whole family. Need a product or service? 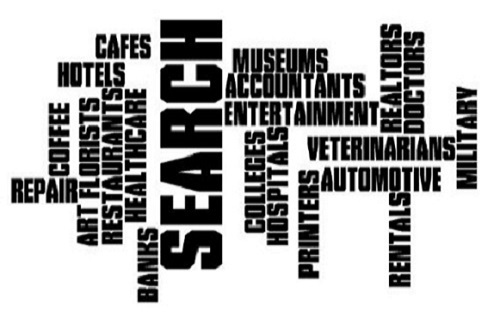 We have nearly 300 categories of businesses in our online directory. 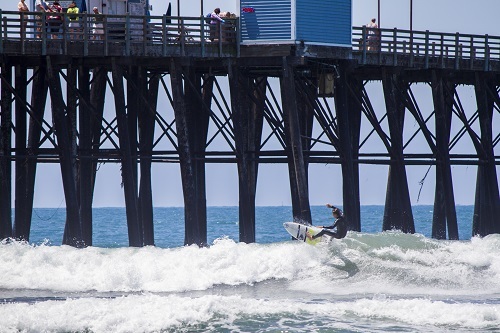 Oceanside is proud of its 3.5 miles of clean, soft, white sandy beaches allowing for a variety of fun activities. The Oceanside Chamber of Commerce cordially invites you to step inside our spectacular beachfront community. Centrally located in the heart of the beautiful Southern California coastline, Oceanside, California is among the region's best places to escape the hustle and bustle of the crowded cities. Considered the gateway city between metropolitan San Diego and Los Angeles, our near-perfect climate invites visitors to revel and relax at the 3.5 miles of white sandy beaches Oceanside offers. Step back in time by visiting the historic Mission San Luis Rey de Francia, the "King of the Missions", and Heritage Park. 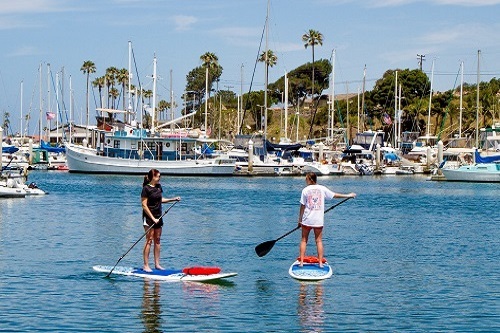 Whatever your preference, recreational opportunities in Oceanside complement every lifestyle.